Cold Outside? Warm Up With This! Mama's Recipe!!! My mom used to make this for me when I was a kid, and now I make it for my son. Start with a cup or mug of milk. Choose a cup that is microwave safe. 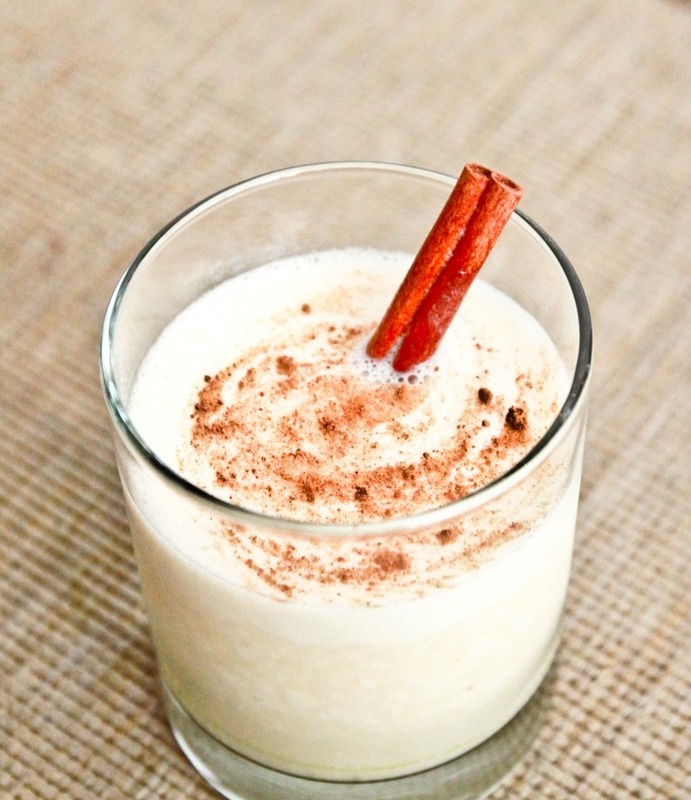 Add cinnamon and a little sugar to the milk to taste. Stir the mix and next pop in the microwave for about a min. Longer to your preference. 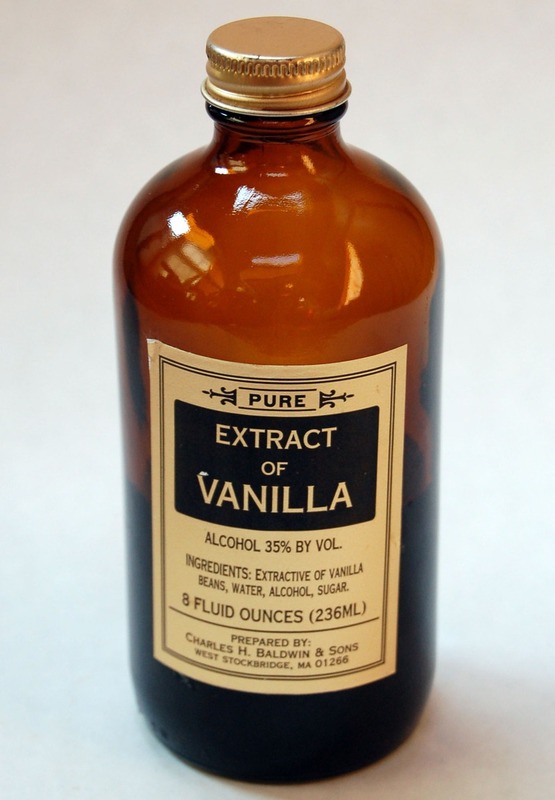 Depending on your taste, you can also add some vanilla. Perfect for a cold day! My son loves it! The vanilla is not how my mama did it but if she was still here I bet she would agree it is a great addition. Great both ways!! !